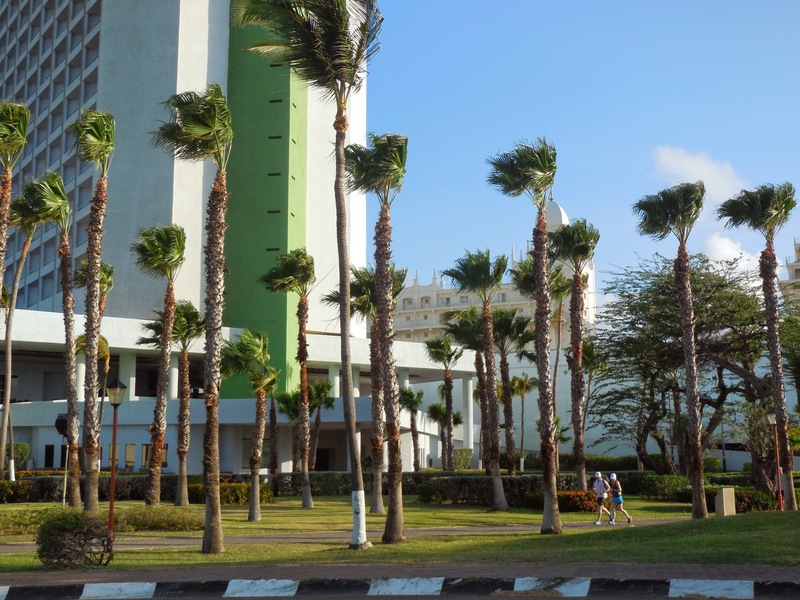 Here on the small island of Aruba, scenic takes on several meanings. 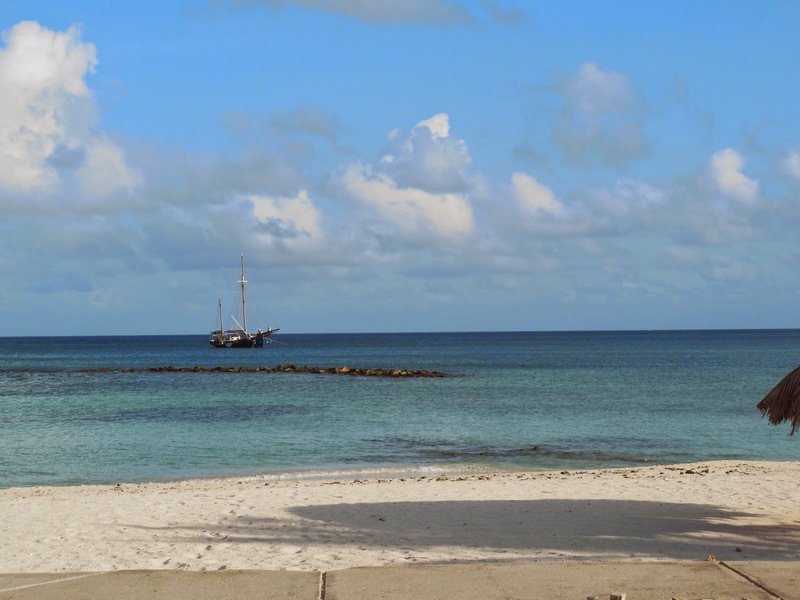 To some, it is the tranquil morning on the beach with gentle waves caressing the sand. 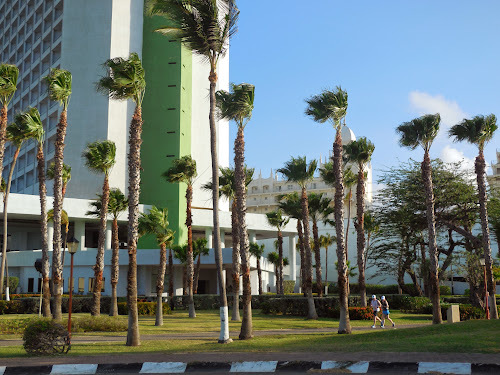 To others, it is the hustle and bustle of the high rises along "the strip," awaiting the activity of the tourists while the tall palm trees blow in the Easterly winds incessantly. 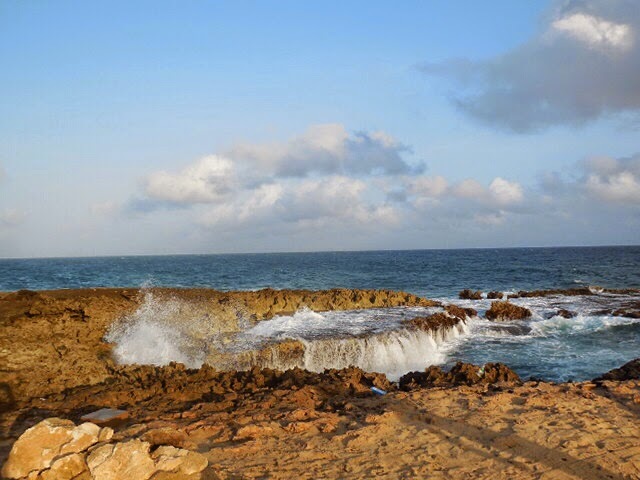 To others, it is the wild side of Aruba...the undeveloped side of the island where nature monopolizes you as you explore, whether on tour or solo. Gorgeous views of ARUBA! Enjoy and have a great day! I would go for the wild side! I think that a but of each all together makes it perfect!! I would not one just one all the time. Oh I would choose to sit down by the sea, and just breath deep and close my eyes, listening to the waves and feeling the moistured air on my face .., wonderful! Great pictures. I would go for the wild side, definitely.